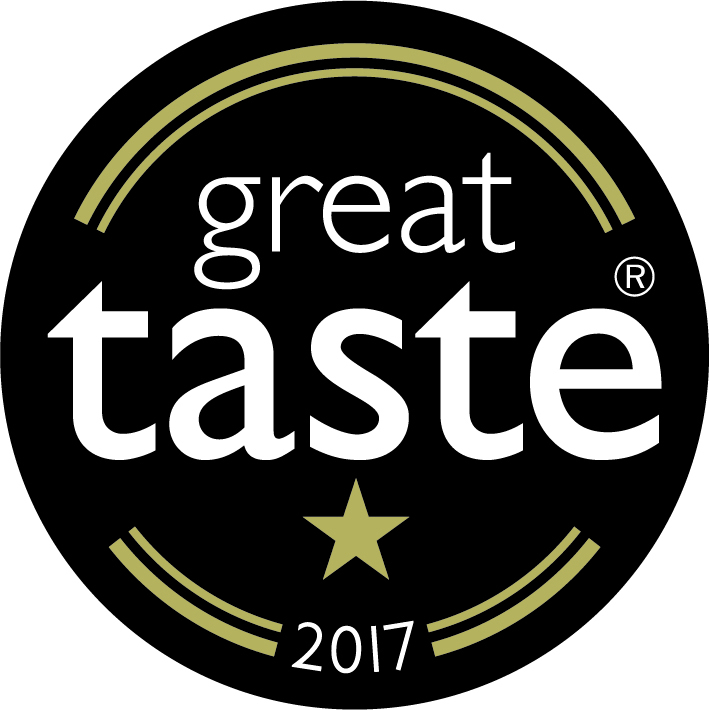 Great Taste, the world’s most coveted blind-tasted food awards, which celebrates the very best in food and drink, has announced the Great Taste stars of 2017. Out of 12,300 products to be judged Hungaroharvest Kft. 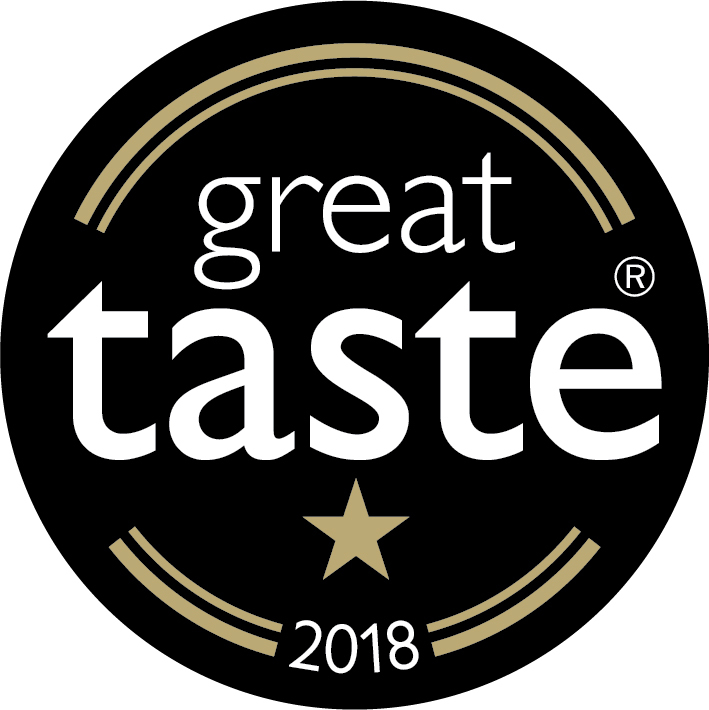 was awarded 2 golden stars for its Dr Honey Premium Flavoured Honey with Apricot Brandy and 1 golden star for its Dr Honey Premium Honeydew Honey. 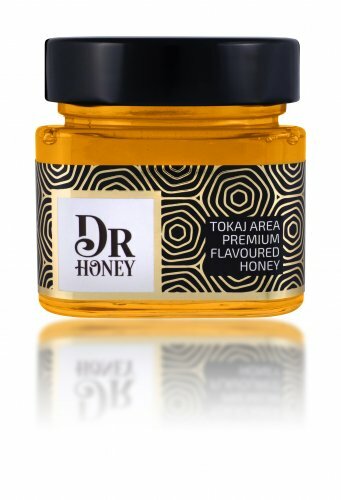 The award series of Dr Honey monofloral honeys has been now complemented by the category of flavoured honey. Judged by over 500 of the most demanding palates, belonging to food critics, master chefs, cooks, restaurateurs and producers as well as a whole host of food writers, journalists and food buyers from Selfridges, Fortnum & Mason, Harvey Nichols, Great Taste is widely acknowledged as the Oscars of the gastronomie, the most respected food accreditation scheme for artisan and speciality food producers. The judges described our apricot brandy flavoured honeys as “straw coloured runny honey with a delicate aroma that has only a hint of spirit. We were not sure what the apricot brandy would bring to the party but the result blew us away - a splendid amalgam of acacia honey and apricot brandy, beautifully balanced and really quite unique. We loved.” and also ”A great combination of ingredients which takes you on a wonderful journey. The first notes are floral and of a sweet wine followed by the flavour of the apricot brandy which marries together very nicely. There is a warmth left on the palate from this honey. We can see many uses for it...drizzled on desserts or served with cheese. A nicely balanced product”. 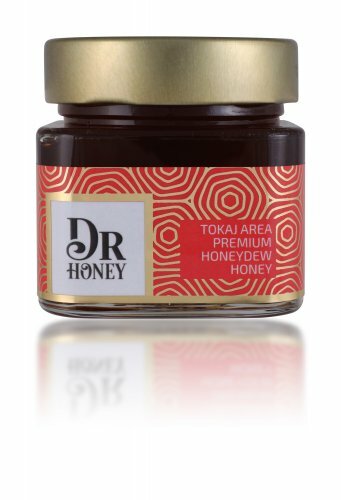 The award of our honeydew honey was due to its balanced taste „This is a pleasing: very good colour and with correct runniness. 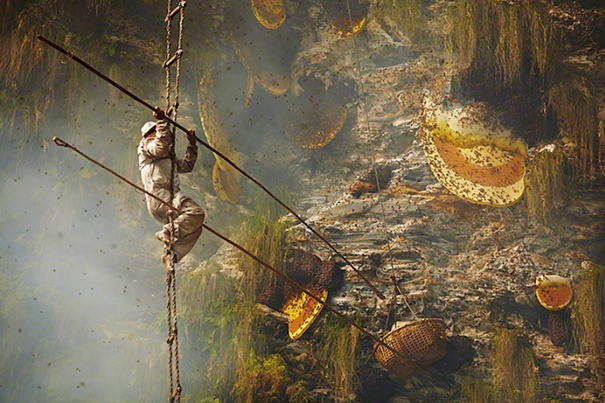 The caramel has a good balance in the honey without being too sweet. The follow through is good” „-said the judges. Recognised as a stamp of excellence among consumers and retailers alike, Great Taste values taste above all else, with no regard for branding and packaging. Whether it is bread, honey, salami or cereal being judged, all products are removed from their wrapper, jar, box or bottle before being tasted. 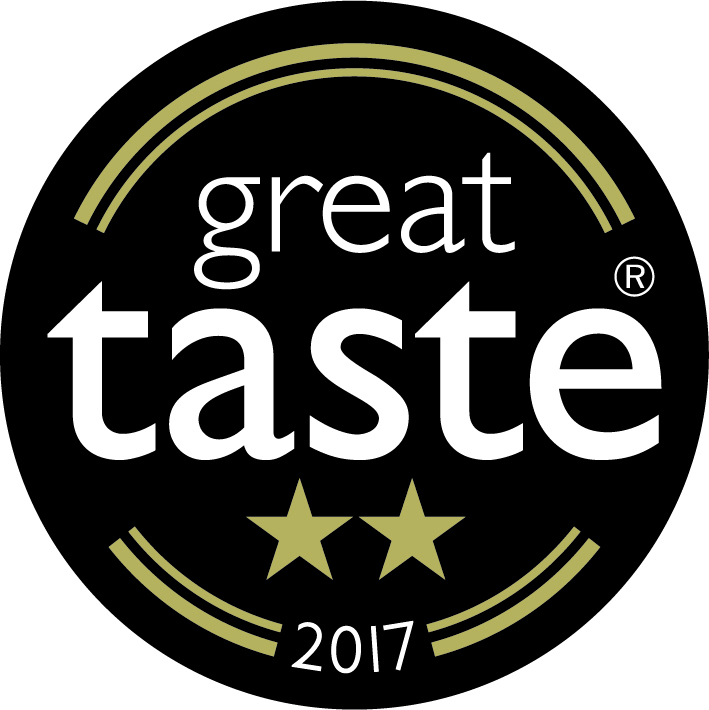 The judges then savour, confer and re-taste to decide which products are worthy of a 1-, 2- or 3-star award from the 12.300 entries. This year only the quater of the all entries got star from the judges.